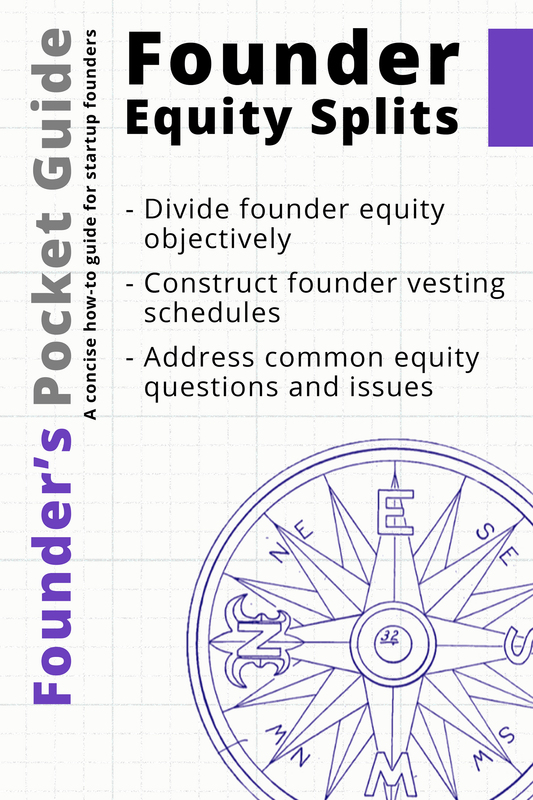 raise money and accelerate startup success! 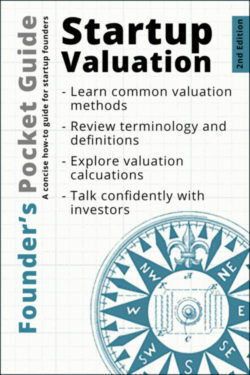 This guide provides a quick reference to all of the key topics around early-stage startup valuation, providing definitions and step-by-step examples for several valuation methods. 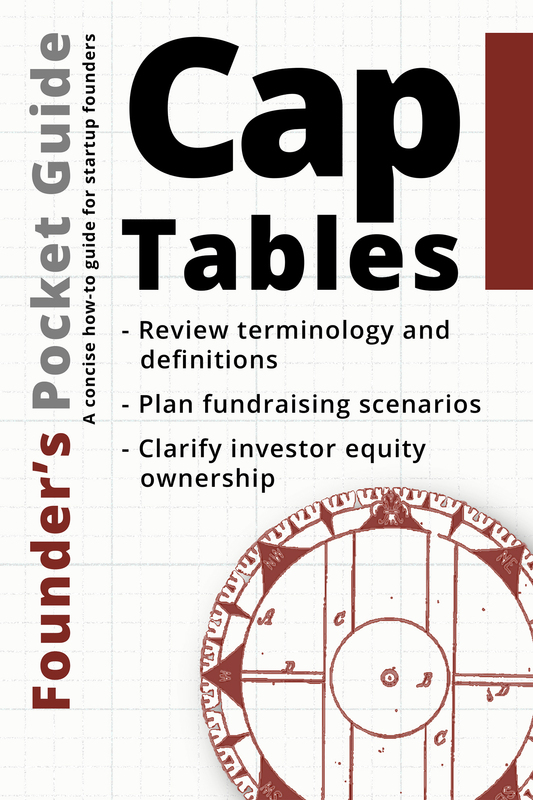 This highly visual guide helps you understand the key moving parts of a startup cap table, reviews typical cap table inputs, and demystifies terminology and jargon associated with cap table discussions. 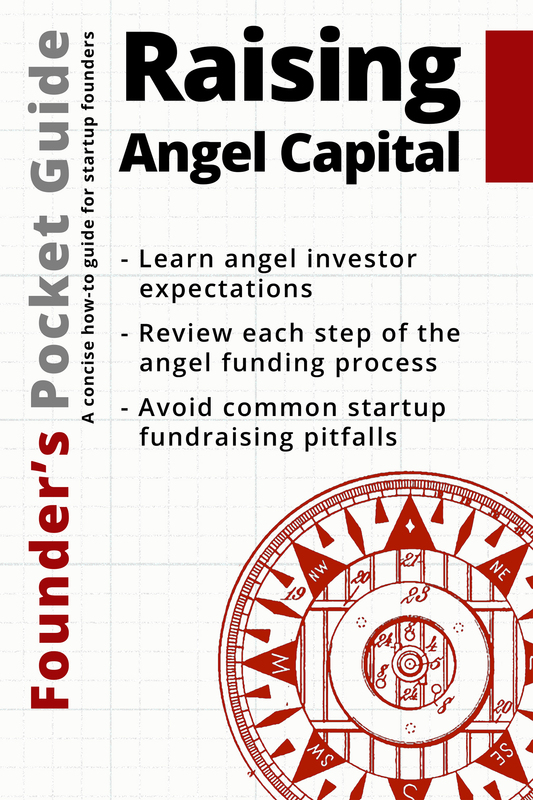 This concise guide gives entrepreneurs a complete overview of the angel funding process, answering the most frequent questions entrepreneurs face as they build new companies. 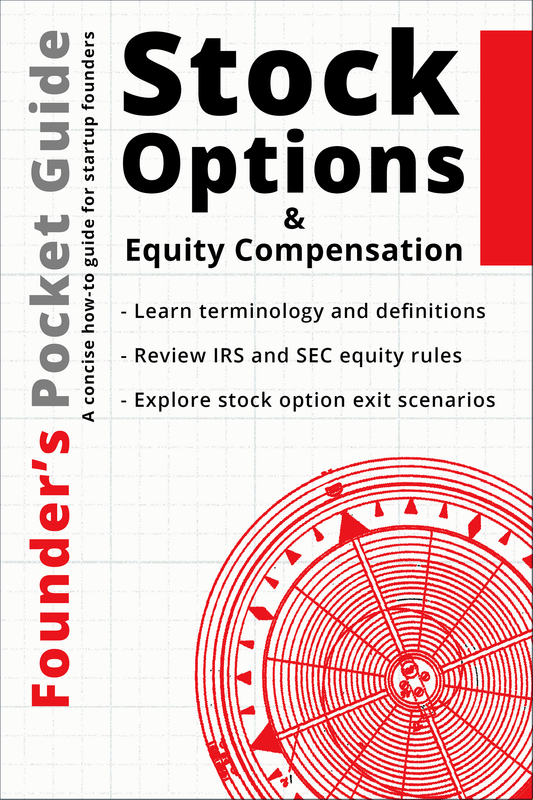 This highly visual guide offers startup founders and employees a “nuts and bolts” view of how stock options and other forms of equity compensation work in early-stage startups. 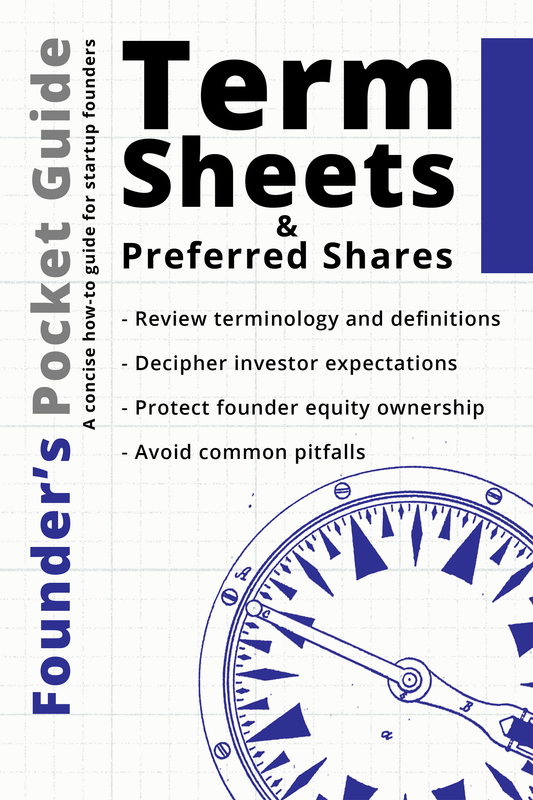 “How do we split the equity ownership of our startup?” This guide provides a framework and process to help startup founders answer this common question. 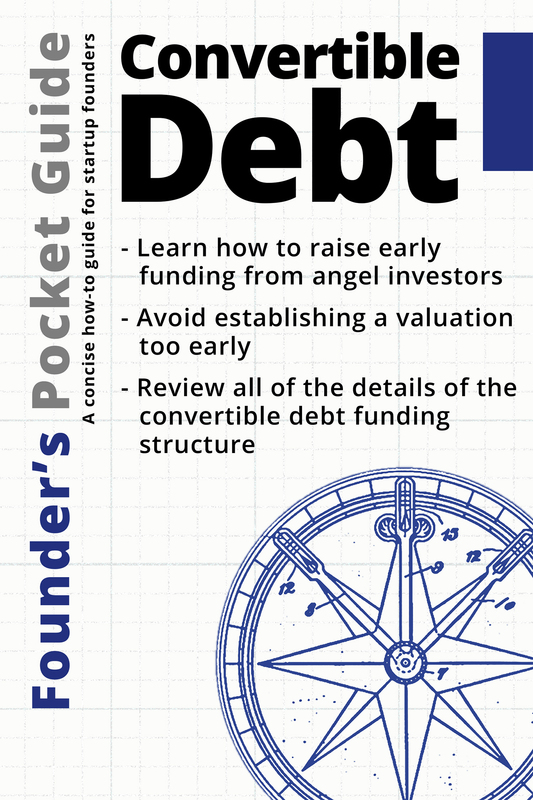 This easy to follow guide helps startup founders understand the key moving parts of the convertible debt funding structure and serves as an easy reference for the most common terms and calculations related to convertible debt. 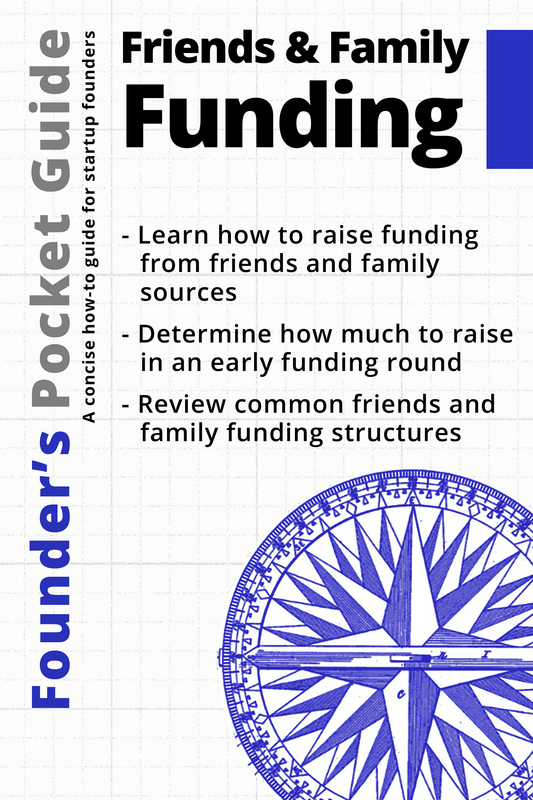 This guide details all of the common friends and family funding structures, including simple loans, profit sharing agreements, equity deals, and convertible notes. We'll email you only when we release new how-to content and tools.